BSNL Corporate Email Service has been started for just Re 1 per day on 8th September 2017 in partnership with Jaipur-based Data Infosys company. This BSNL scheme comes with 1GB storage and 999 INR for each email ID along with 10 Gigabytes of memory. 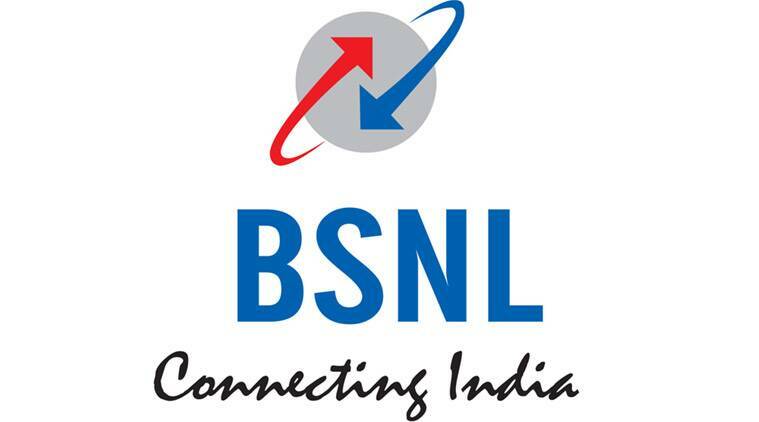 From now onwards, all the BSNL customers will be finally capable to avail the services. The declared services shall be linked to their official websites and comes in a package of 365 INR on a yearly basis. This price is offered based on each email ID with 1GB memory. If it’s 1 Gigabytes of storage then an amount of 999 INR shall be charged on every single email ID. According to the BSNL spokesperson, almost all the enterprise email accounts will feature dual authentication and security tools. This will definitely make it hacker-free email account. ‘Privacy’ is the key to the email service and it has been made very clear by the state-run firm. This BSNL provided email service will also sport a mobile application version. This will help people who use smartphones reach out to this feature seamlessly.